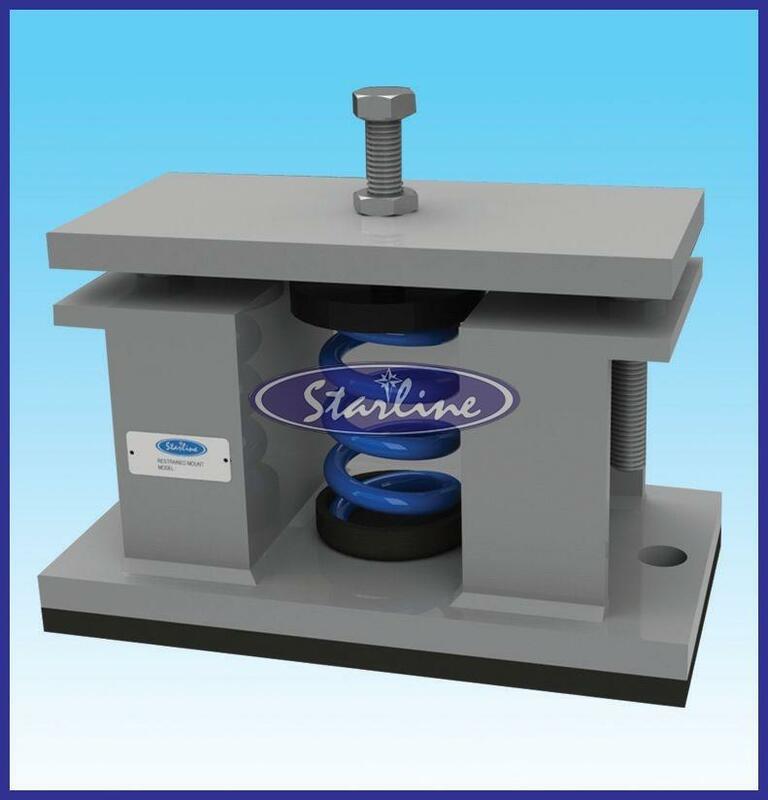 Design that complies with the BS 1726-1:1987 and tolerance that meets the standard BS 1726-1:2002, such is the adherence of our Cased Restrained Spring Mount (50mm) with the quality standards. We are counted among the chief Manufacturers, Exporters, and Suppliers of Cased Restrained Spring Mount (50mm) from Kerala, India. We bring forth the quality-tested Spring Mounts for the applications that deal with fluids in motion.